The Carolina Center for Foreign Investment first received it's Regional Center designation in 2008 for the entire state of South Carolina. In 2009, CCFI expanded its geographic scope to reach all of North Carolina as well. Our Regional Center is one of the oldest continuously operating institutions in the EB-5 program and we leverage this experience to better serve our investors and our project developers. We have taken a project from the drafting of an EB-5 business plan, all the way to I-829 approval for the investor. We have seen and have navigated through the various difficulties and questions that often come up in any EB-5 project. Along the way, CCFI has been able to make connections with some of the most able and hard-working professionals in the EB-5 industry. We recognize that the EB-5 program can appear daunting to investors and project developers alike. It is our goal to provide the expertise and service required to make every one of our projects a success. The Carolina Center for Foreign Investment deploys immigrant investor capital to promote job growth within the designated Regional Center through development opportunities across South Carolina. CCFI seeks to be the leader among EB-5 regional centers, delivering job creation through real estate development projects that qualify under the EB-5 program, through operational excellence, superior financial performance, and investor satisfaction. It is the goal of CCFI to provide each investor with the necessary program credentials to obtain their permanent residency visa. Above all are the core values of TRUST, EXPERIENCE, and TRANSPARENCY. CCFI is owned by The Furman Co., Investment Advisory Services LLC, an integral part of The Furman Co., South Carolina’s oldest and most respected full service commercial real estate firm since 1888. Awarded the first LEED Gold Certified Core and Shell Building in South Carolina on the CU-ICAR Campus. Awarded the Carolinas Chapter of the Counselors of Real Estate (CRE) Creative Thinkers Awards for the building developed on the CU-ICAR Campus. 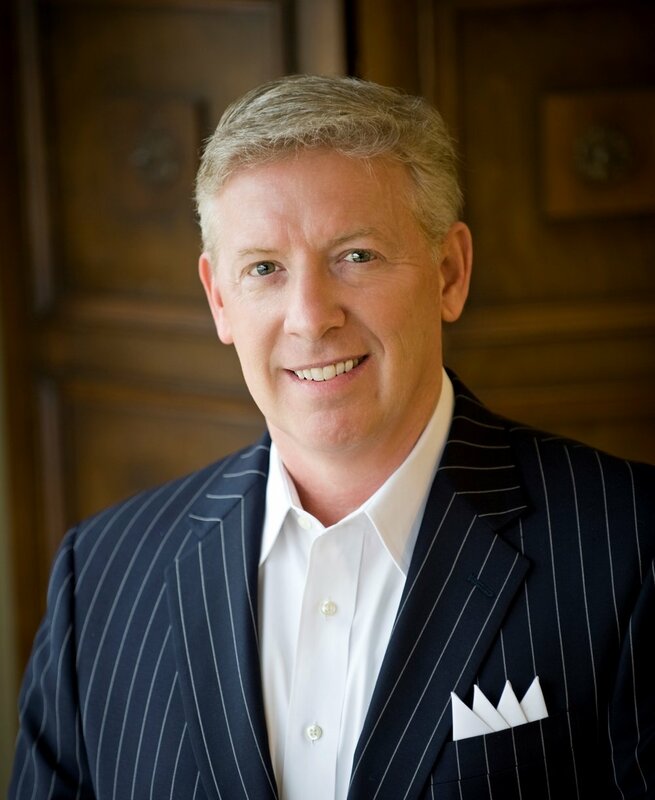 Stephen Navarro is the President and CEO of The Furman Co., Inc., a real estate investment and advisory firm which has been in existence since 1888. The Furman Co. is a full service commercial real estate firm with divisions that specialize in asset and risk management, development, insurance and investment advisory services, with an emphasis in sustainable "green" development. Alan Ballew is the Managing Principal of CCFI, and the Owner of RealtiTrust, a commercial real estate investment advisory firm, focusing on development co-investments and transaction services. He served as the CFO for a full service commercial real estate services provider in the US and abroad, as well as President and Chief Investment Officer for horizontal development fund. Alan has over 25 years of experience in complex public and private syndications and quantifiable success in strategic planning with a broad range experience in real estate development, acquisitions, site selection and large scale master planning. Samantha Castro Spratt serves as an Investor Relations Manager for the Carolina Center for Foreign Investment (CCFI). Samantha is a licensed attorney in Brazil with an MBA from Rockford University and extensive experience in international business. She leverages her business and legal background to manage international affairs and project underwriting for CCFI. In addition to English, Samantha speaks Portuguese and Spanish. Prior to joining CCFI, she worked as a Director for Global Assist Consulting, and was the Regional Director for Latin America and International Compliance Manager for Wahl Clipper Corporation.